Posted: January 31, 2017 in Fotos, Who,What,Where & When...? 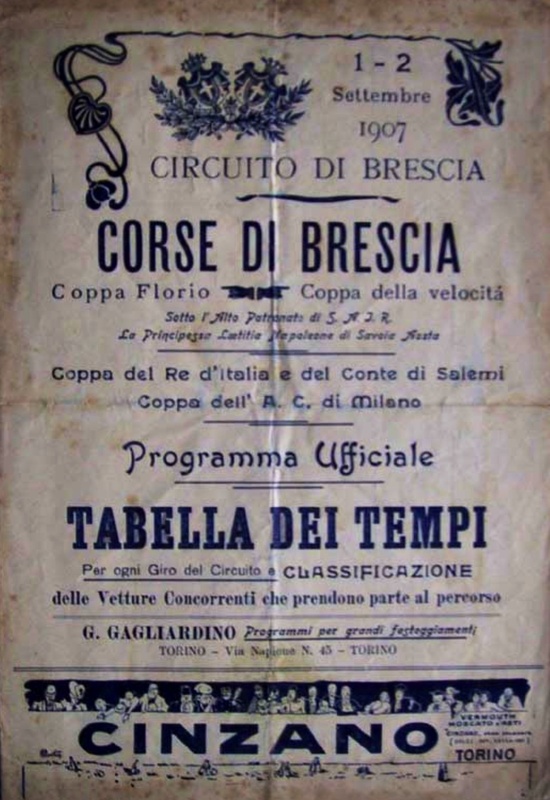 The 1907 running of the Coppa Velocita di Brescia was 8 laps of a testing, dusty, gravel 23.4 mile course. 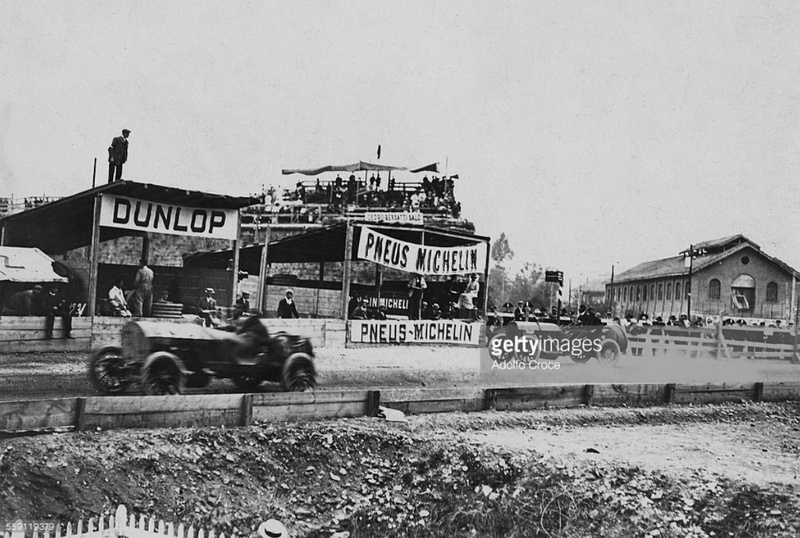 1907 was the second season of Grand Prix racing, events organised that year were the French Grand Prix, Targa Florio, Moscow-St Petersburg, Kaiser Preis, Ardennes Circuit, Coppa Florio and the Coppa della Velocita. 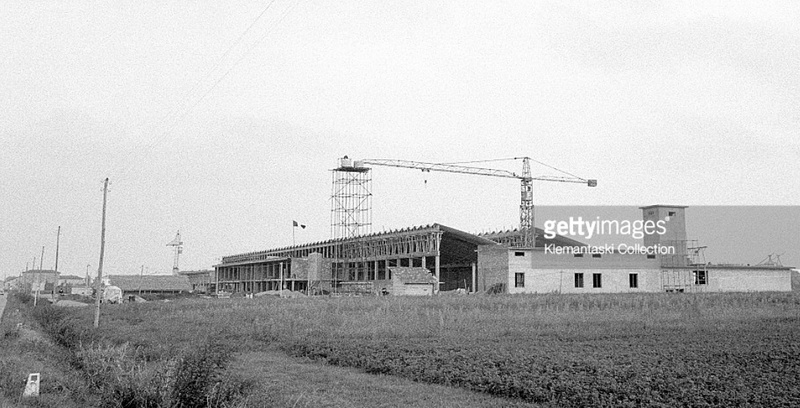 The road race started in Brescia, Lombardy and then passed through the towns of Montichiari, Castiglione, Lonato, Rezzato and then returned to Brescia. 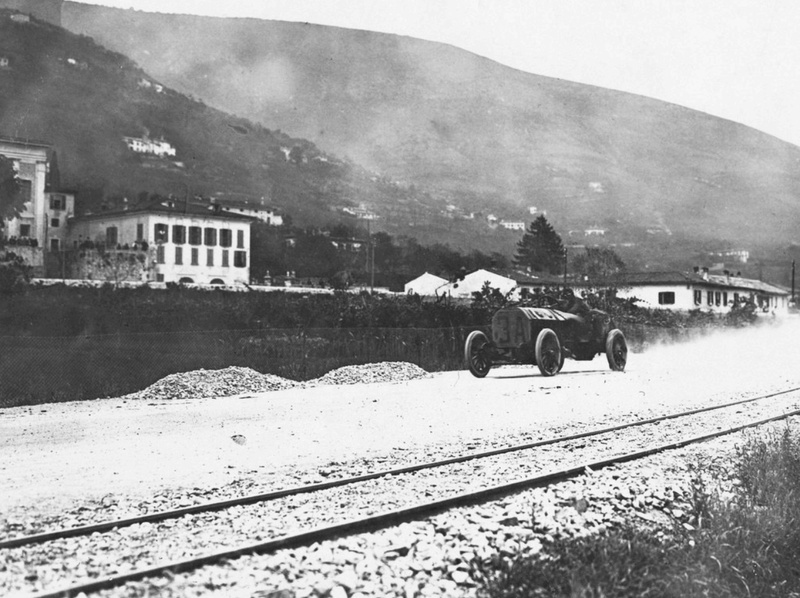 The Automobile Club of Milan organised the event which took 1,100 volunteers to run, it gives some idea of the resources required to run these road events even by the relaxed ‘safety standards’ of the day. 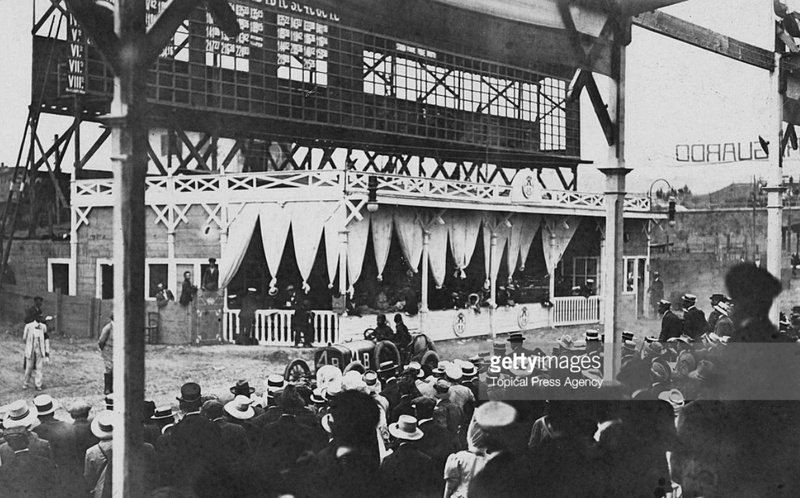 Held on September 2 1907 the race was won by Alessandro Cagno’s Itala from Victor Demogeot in a Darracq with Rene Hanriot third. 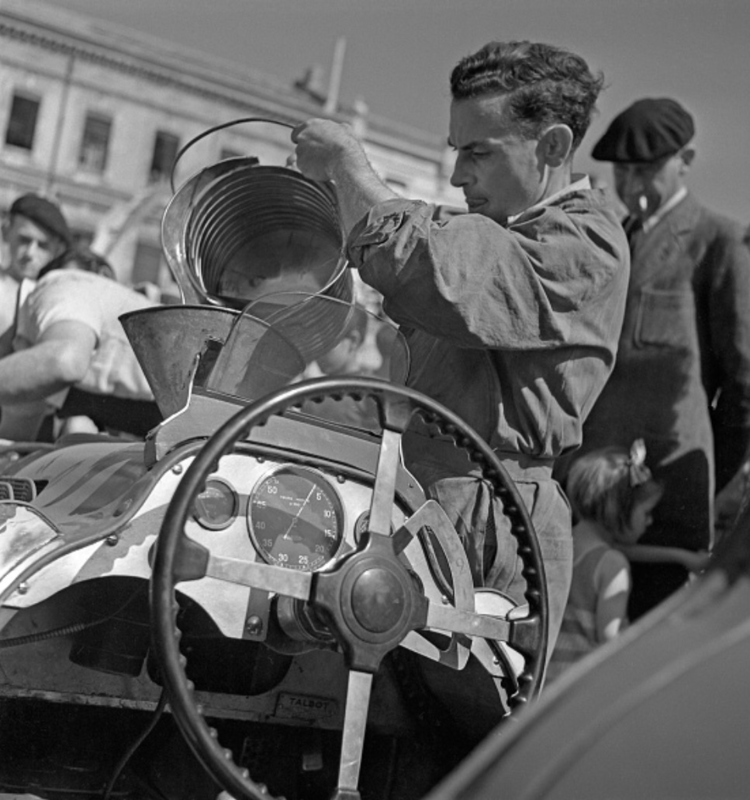 Born into modest circumstances Cagno was said to be the third FIAT employee with roles as test driver, Giovanni Agnelli’s personal driver and works racer. He also competed successfully in powerboats and was an entrepreneur-an aviation pioneer who survived to a ripe-old age, he died in 1971. 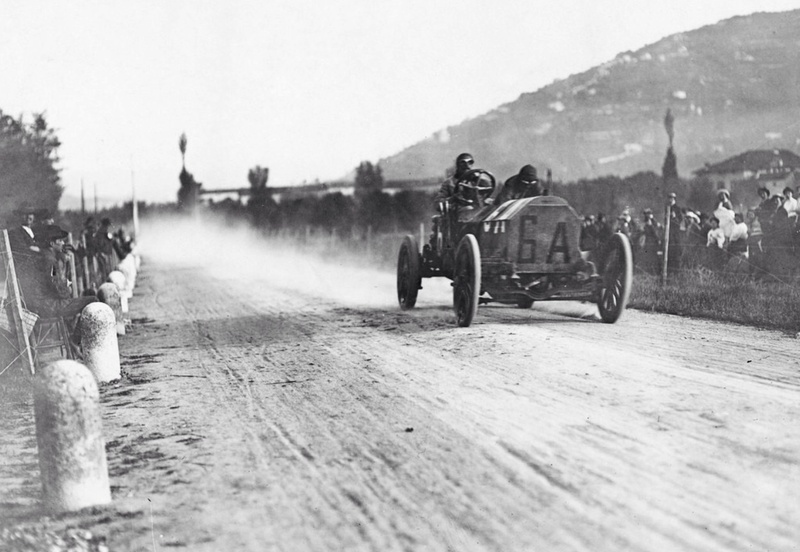 The CB race team was lead by Albert Clement, Adolphe’s son, who died whilst practising for the French GP in May 1907. 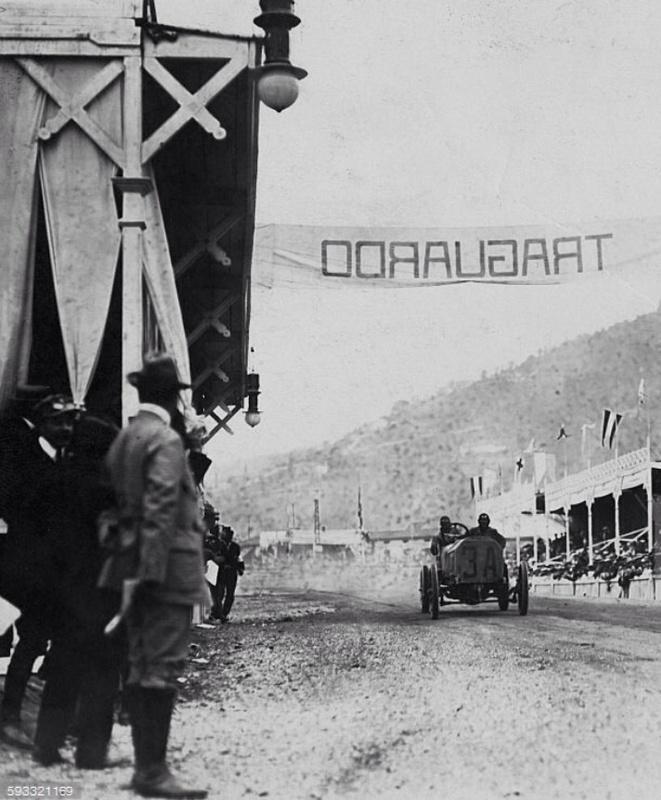 The 1907 GP cars used in the Coppa were those built originally for the Gordon Bennett races in 1905. 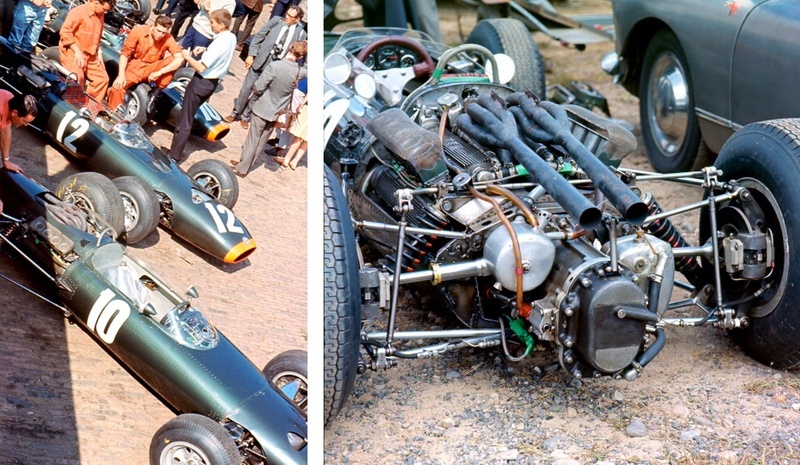 They were 12.8 litre, T-head engines developing a reputed 120bhp at 1200rpm. 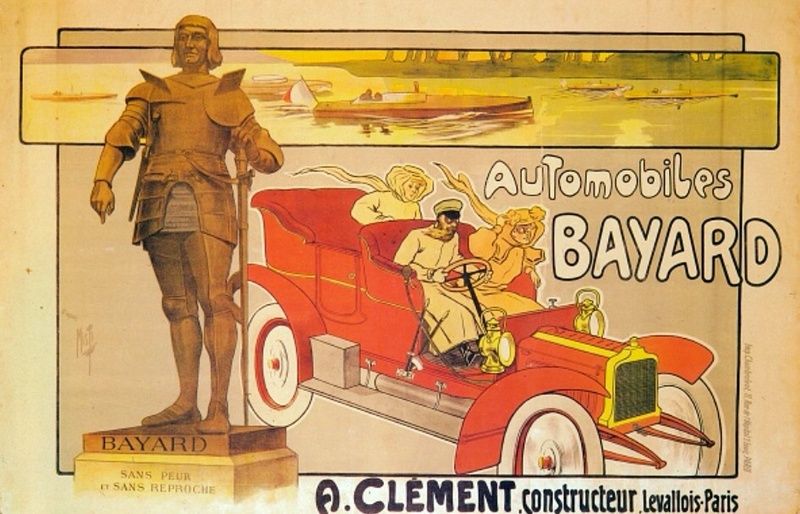 Pierre-Alexander Darracq (1855-1931) was one of the first to mass-produce cars, his first fortune made from a bicycle business named ‘Gladiator’, the business later acquired by Adolphe Clement and others. 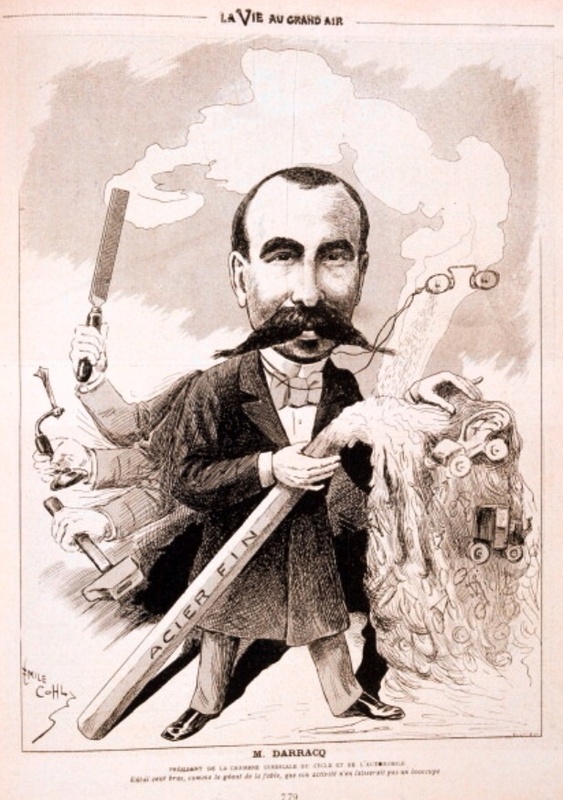 In 1904 Darracq were the most successful manufacturer in the world building 1600 cars, but he never learned to drive! 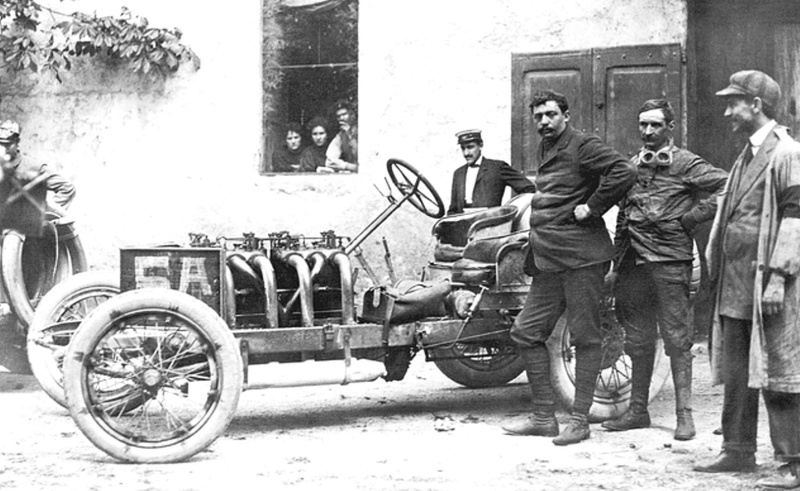 For Alfisti his Italian subsidiary is significant in providing the origins of Alfa Romeo. 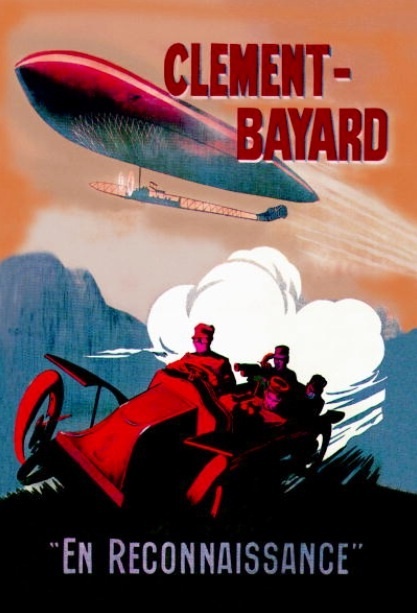 He sold the company to British interests in 1913 having lost significant amounts of money with cars powered by a Henriod rotary-valve engine design which failed dismally. 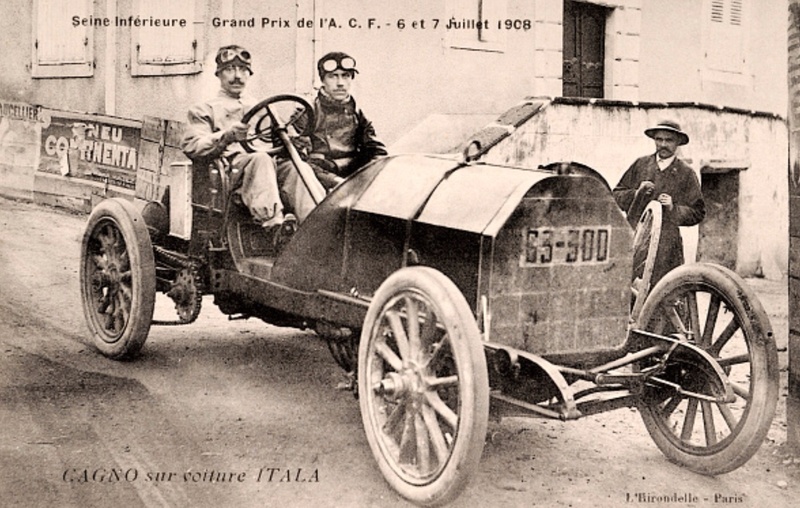 In 1904 Matteo Ceirano left the company he founded with his brothers to create his own marque, Itala. 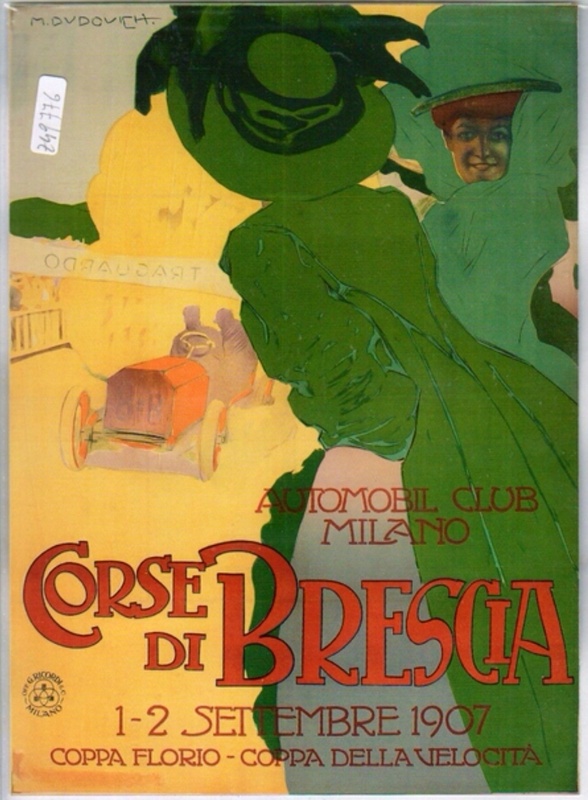 In 1906 he left Itala to create ‘SPA’ Societa Piemontese Auomobili with chief designer Alberto Ballacco. I am not certain of the specification of the car pictured in this articles opening shot, perhaps the car is one of two 6 cylinder models they produced that year, perhaps 4 cylinders. Contributions as to spec gratefully received. 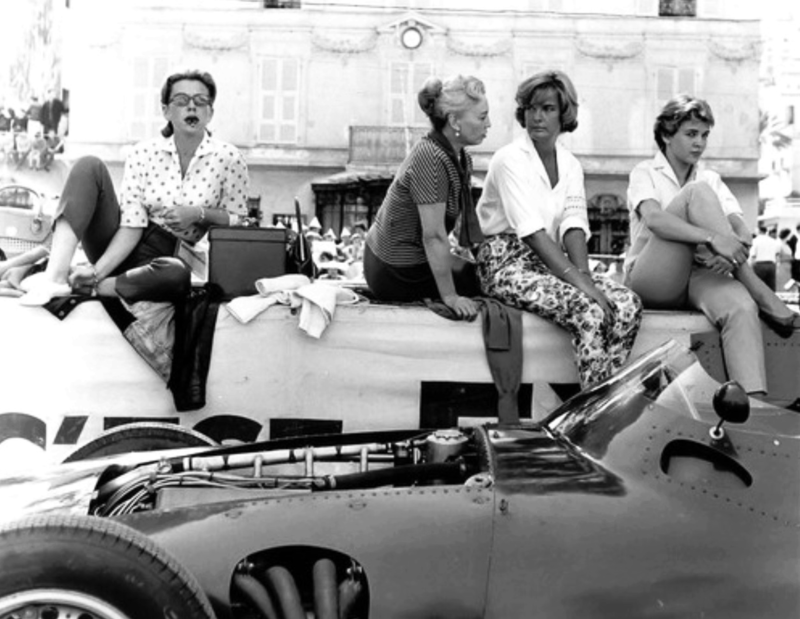 The car was famously shown as a chassis only, this very one, at the Turin Show in 1965 and was a ‘starlet’ even unclothed. 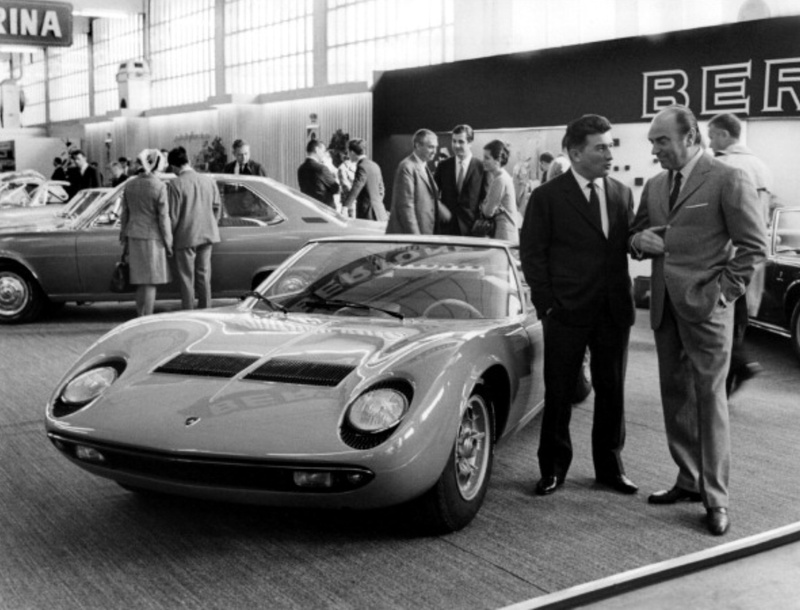 It made its bow ‘dressed’ by Marcello Gandini at Geneva in 1966, only four months later. 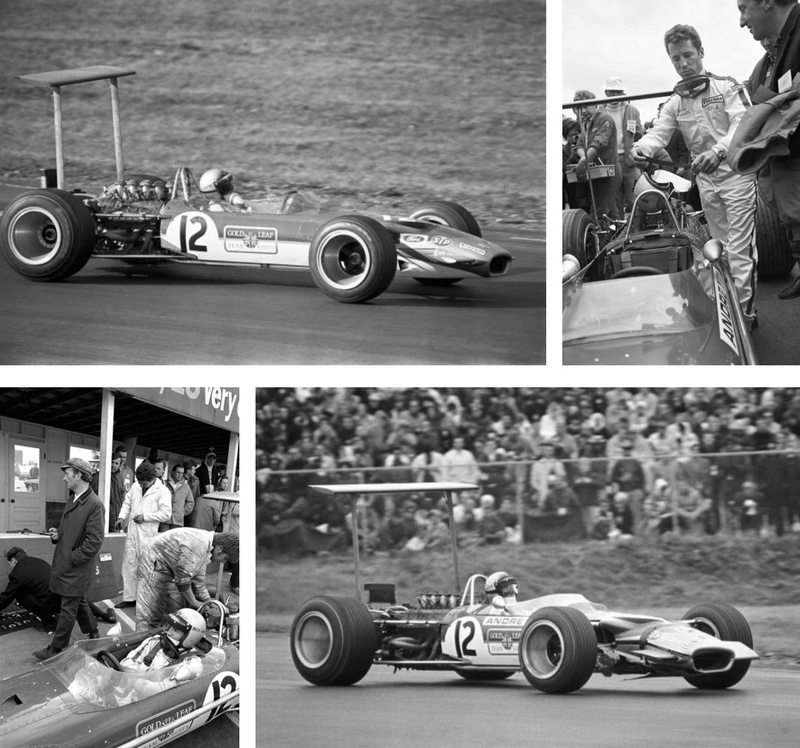 A good deal of interest was added to the end of season 1968 races by the participation of American aces Mario Andretti and Bobby Unser at the Italian and US Grands’ Prix on 8 September and 6 October. 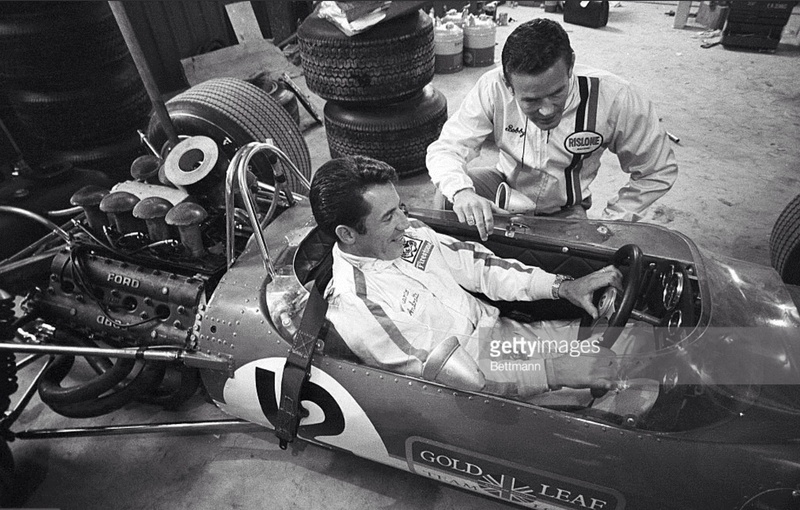 Mario raced a third works Lotus 49B and Unser a factory BRM P138 vacated by Richard Attwood. 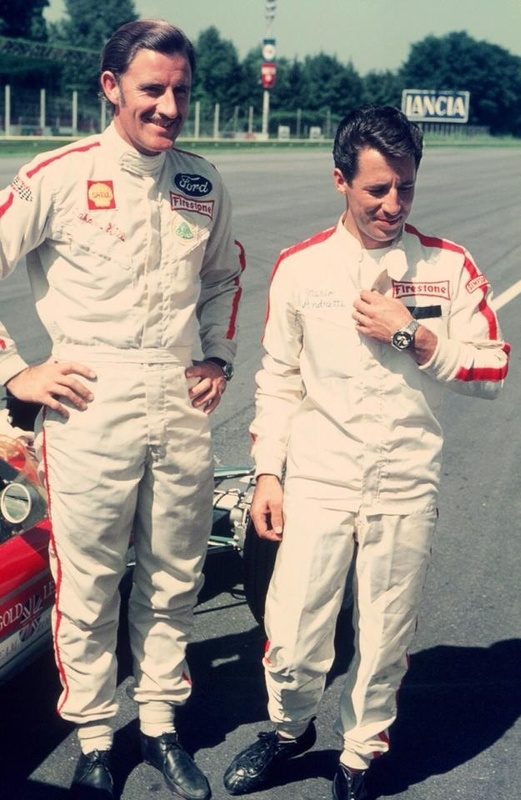 Both did quick times at Monza before returning to the US to race in the ‘Hoosier 100′ at Indy but were precluded by racing back at Monza due to a rule which forbade drivers competing in another event within 24 hours of a GP. 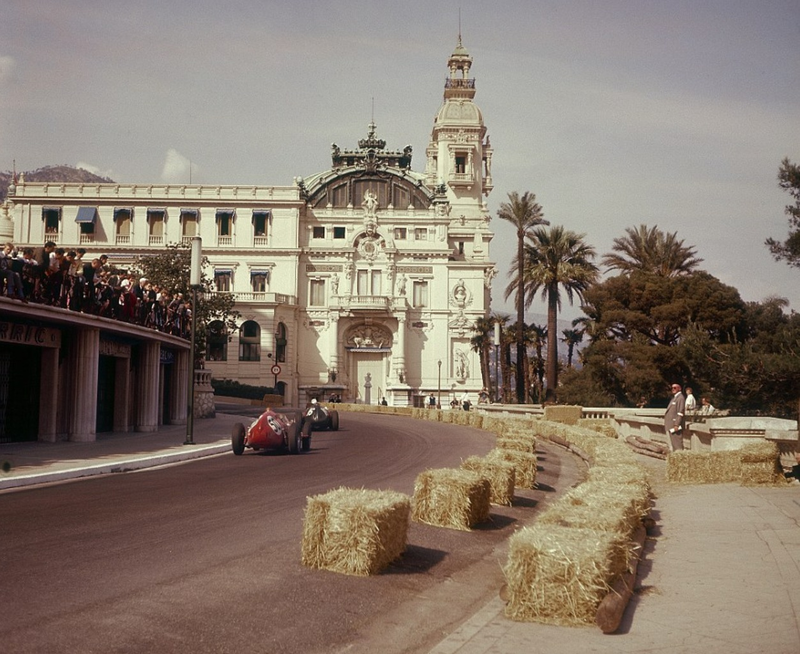 Mario put the ‘cat amongst the pigeons’ by plonking the Lotus 49B Ford on pole ahead of all the aces of the day. Unser’s weekend didn’t start so well, boofing the P138 in the first session of practice, he qualified 19th. His cars engine failed in the race on lap 35. 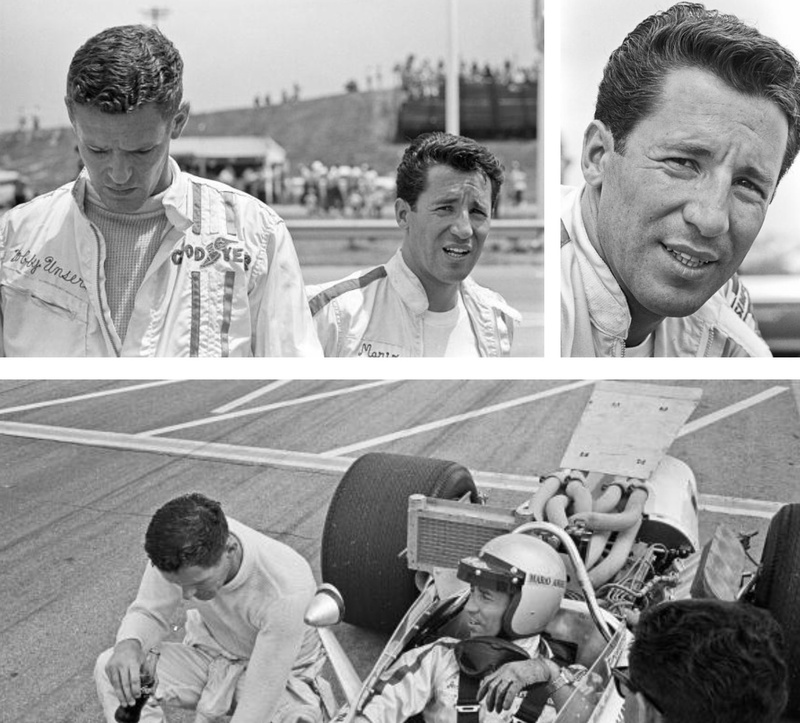 Andretti jumped away from the start well but was headed by Jackie Stewart by the end of the first lap, on lap 14 his Lotus was losing its bodywork causing a pitstop which dropped him to the back of the field. The Lotus’ clutch failed on lap 32. 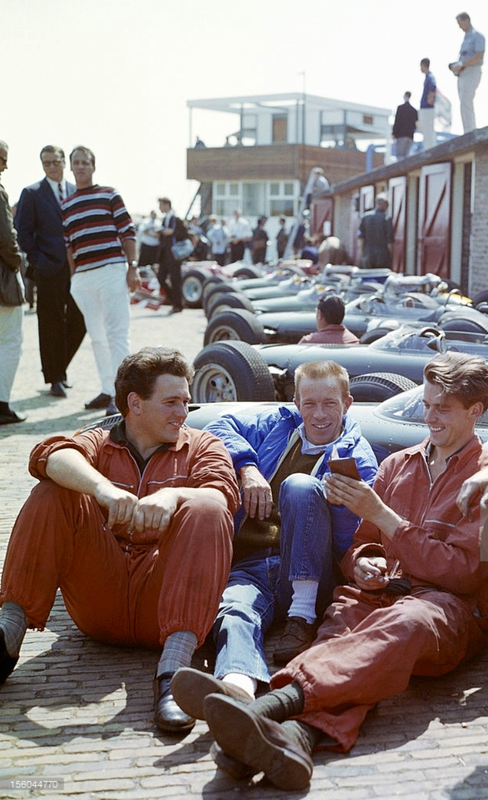 Jackie Stewart’s Matra MS10 Ford won from Hill’s Lotus 49B and John Surtees’ Honda RA301. 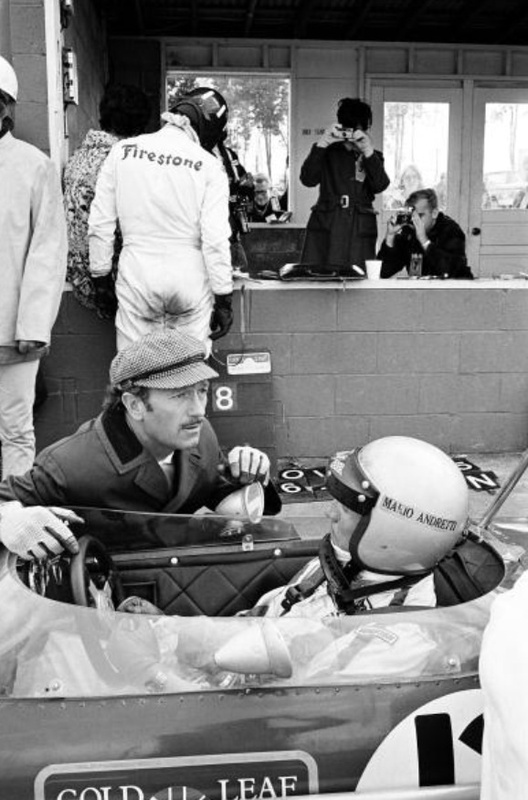 Andretti impressed Colin Chapman bigtime with his speed, mechanical feel and sympathy. It wasn’t until 1976 that the ‘planets aligned’ and eventually the two great men worked together again. 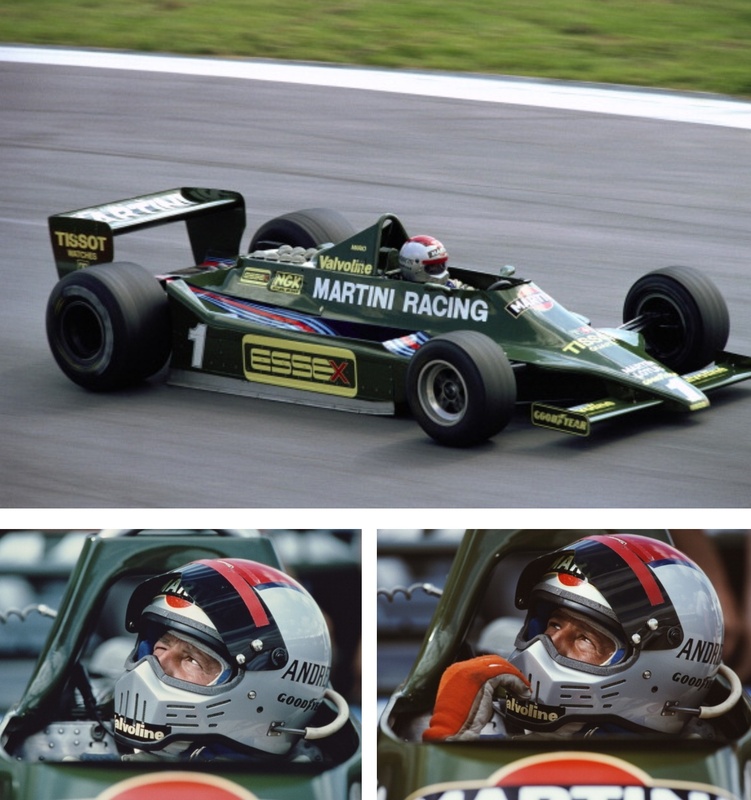 The Lotus 77 and 78/9 wing/ground effect cars the result, not to forget the 1978 World Championship of course! 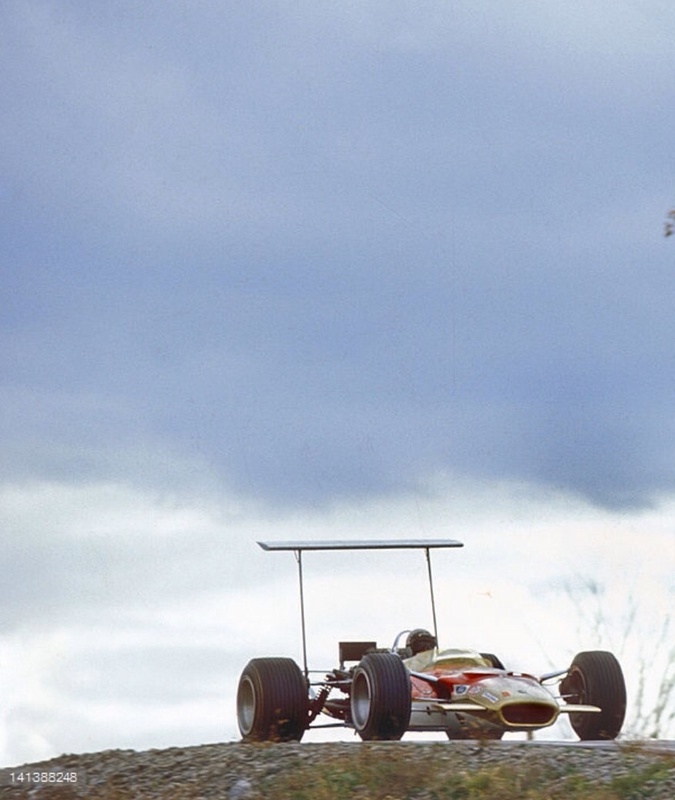 The shot says everything about the regard the BRM team had for their old driver. 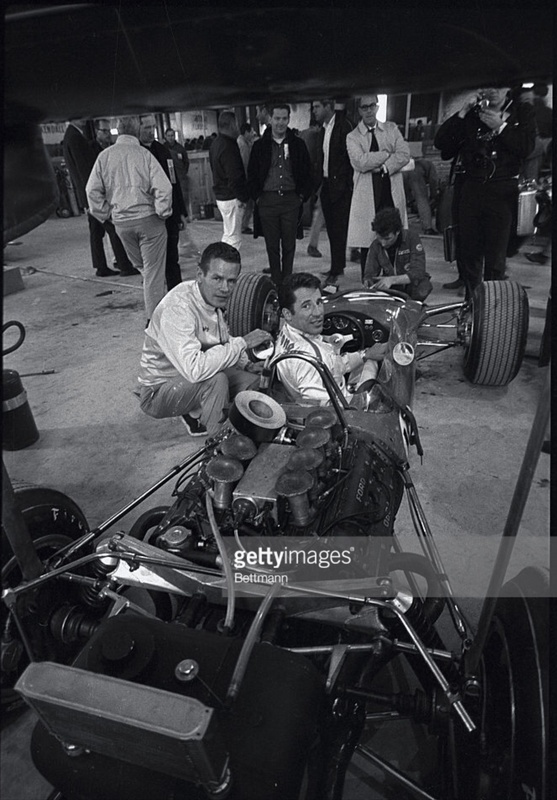 By that stage Richie was driving for Honda, famously the American won the very last race of the 1.5 litre F1 for Honda in Mexico City that year. 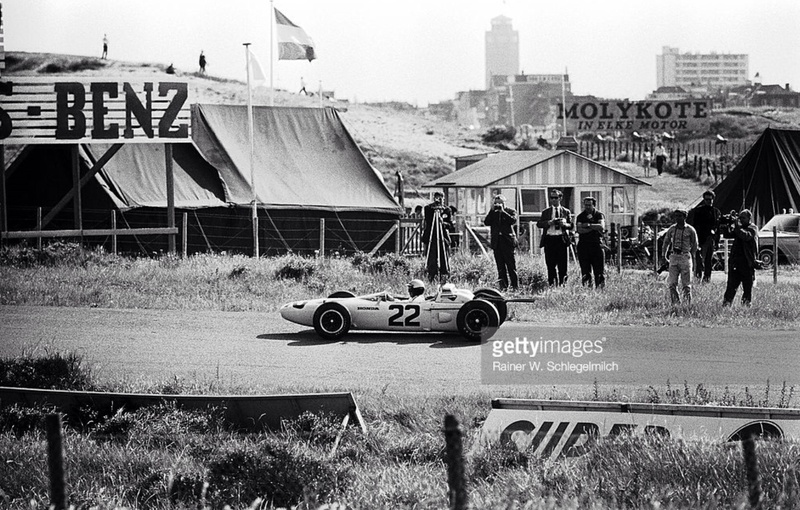 At Zandvoort the growing competitiveness of the RA272 was again on display, Richie qualified the car 3rd and finished 6th, the race won by Jim Clark’s Lotus 33 Climax. 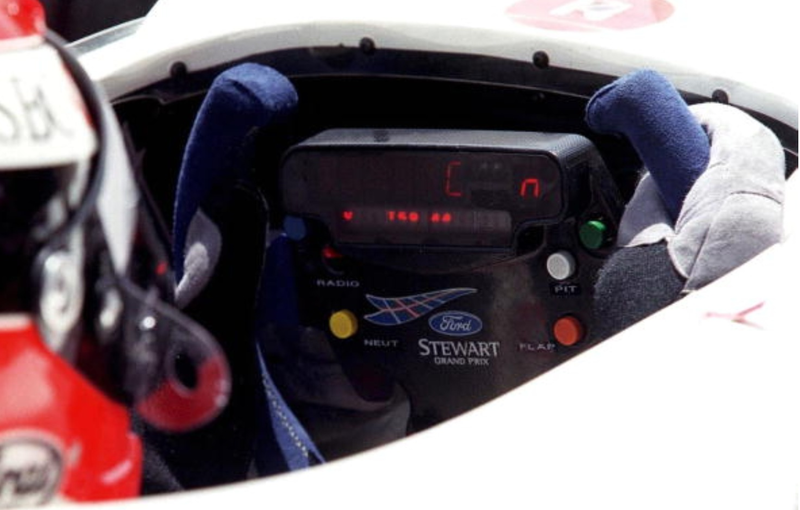 The BRM’s finished 2nd and 4th, Stewart in front of Hill, both in P261’s. 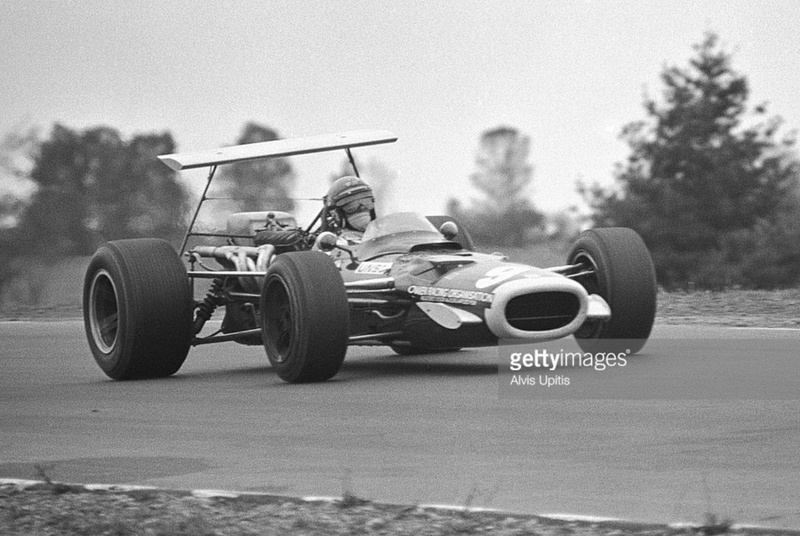 Dan Gurney was 3rd in a Brabham BT3 Climax. Posted: January 19, 2017 in Sports Racers, Who,What,Where & When...? 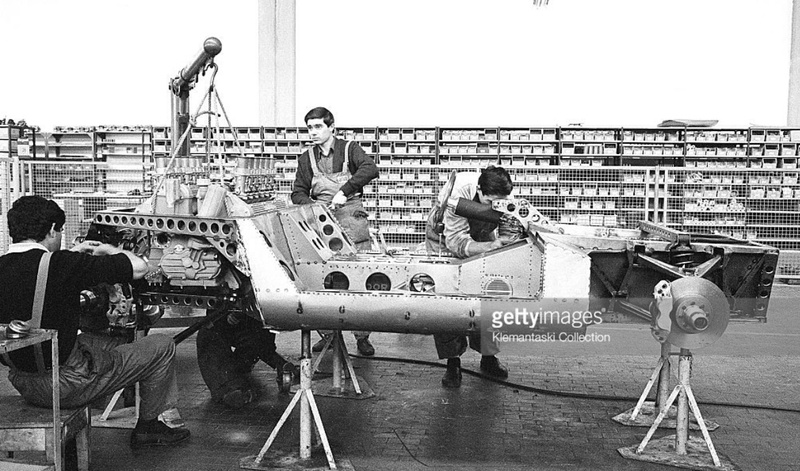 Its such a wonderful shot, he looks lean and lithe-he is only a little bloke, you can see the injection trumpets and ‘maggie’, sitting proud of the unpainted, aluminium bonnet fashioned by Murray’s own hands. 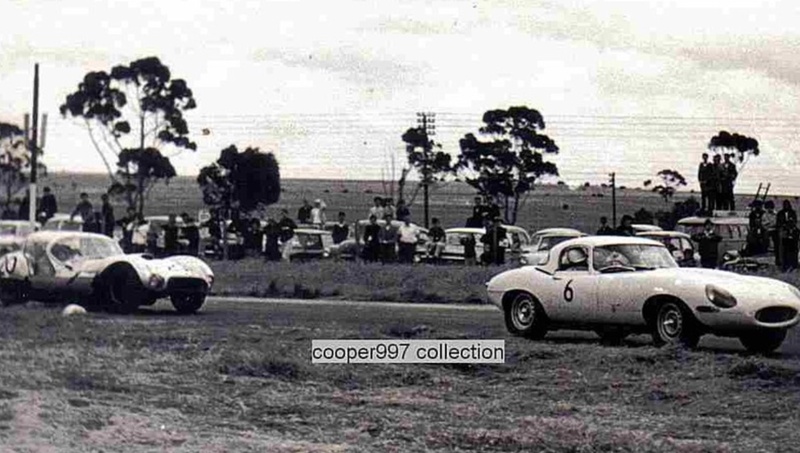 Murray was running 2nd in the 75 mile Australian Tourist Trophy on 1 October, behind Bib Stillwell’s 2.5 litre Cooper Monaco Climax and Frank Matich’s Jag D Type before retiring on lap 8 with diff failure in the 19 lap event. Look closely at the photo and you can see the smoke from a differential which is about to cry ‘enough’! 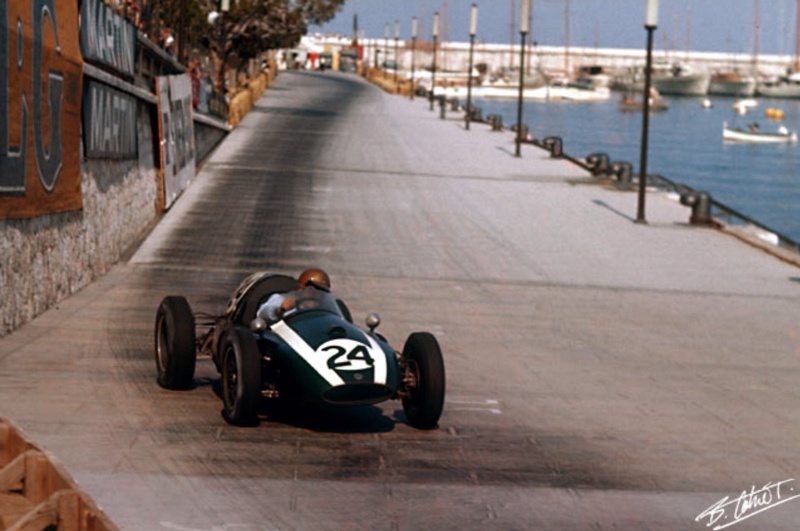 It was a classy field of great depth, the competitiveness of Murray’s self constructed car amongst the factory built Jags, Aston’s, Coopers, Maserati and Lotus’ clear; as was its top speed, 154mph down Conrod during practice! 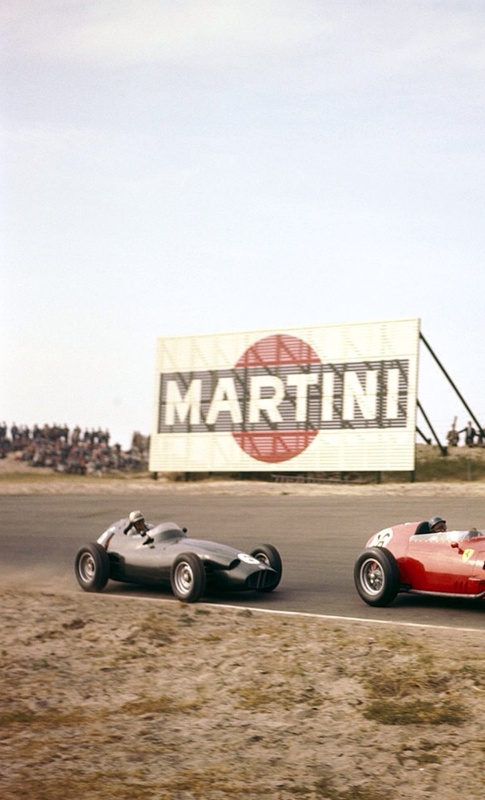 Stillwell won from Matich and Bob Janes Maserati 300S. Carter has been around forever. Born in 1931, i thought he looked like an old codger at the first race meeting I attended, the 1972 Sandown Tasman round, the ignorance of a 14 year old. 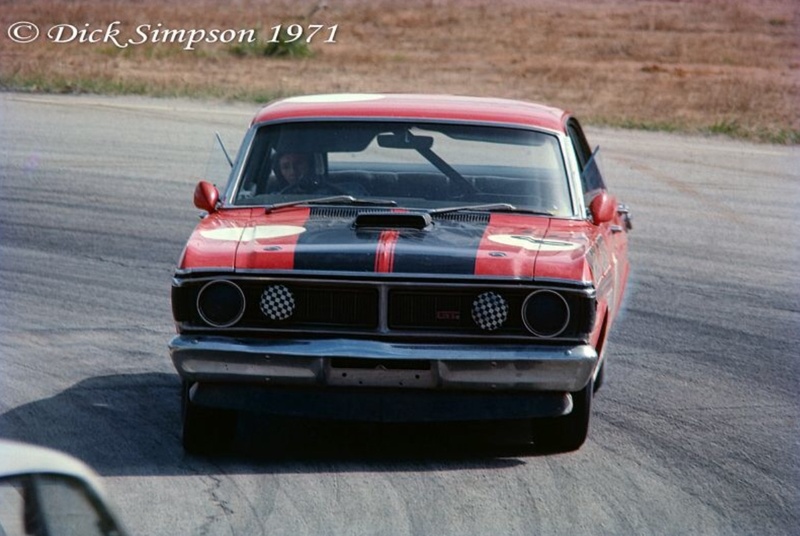 He raced his Ford Falcon GTHO Phase 3 at that meeting in the ‘South Pacific Touring Car Championship’, a series of races held throughout the Australian Tasman Rounds. 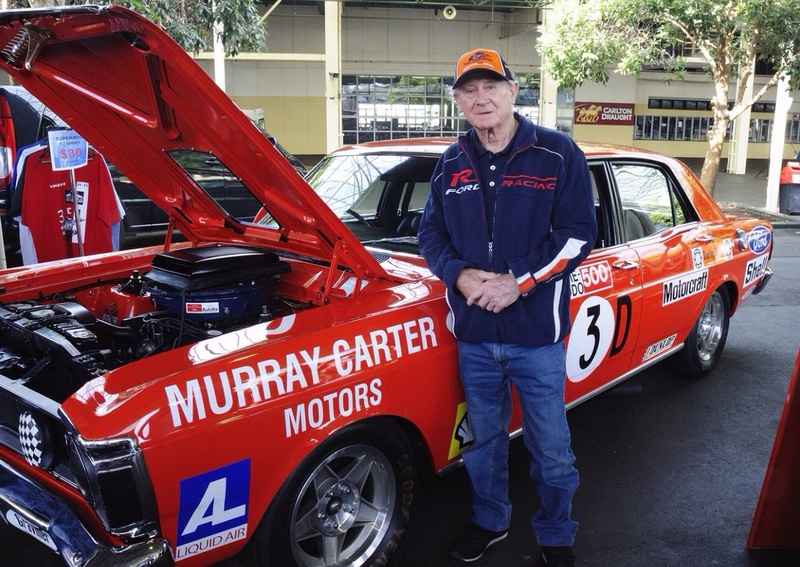 An out and out racer, he still runs a Corvette C5 in Victorian race meetings the car prepared in his Moorabbin workshop, in Melbourne’s southern bayside suburbs, where all of his cars have been built down the decades. 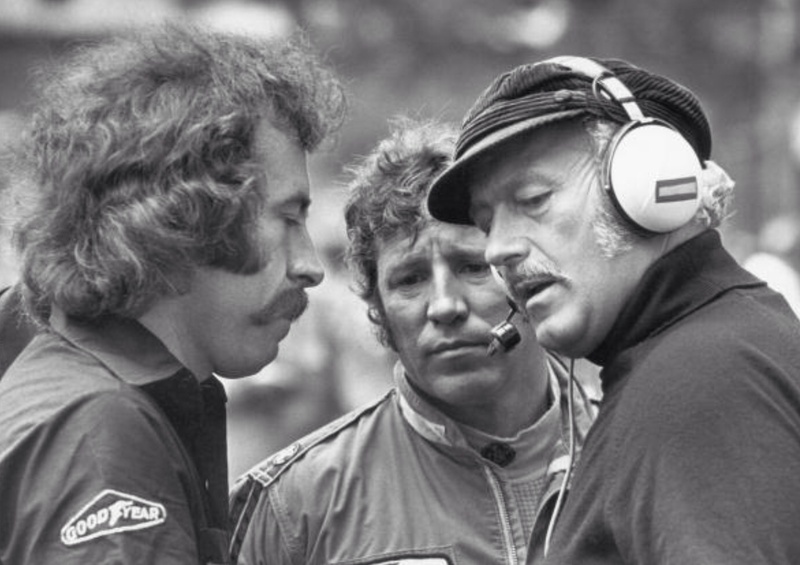 Murray raced other cars but for years was a Ford stalwart, never a factory driver but the recipient of plenty of assistance from Broadmeadows. He was no slouch either, 2nd in the Australian Touring Car Championship in 1975 in a Falcon GT 351 Coupe and 4th in 1980 in a similarly powered Ford Falcon XD, his best performances. 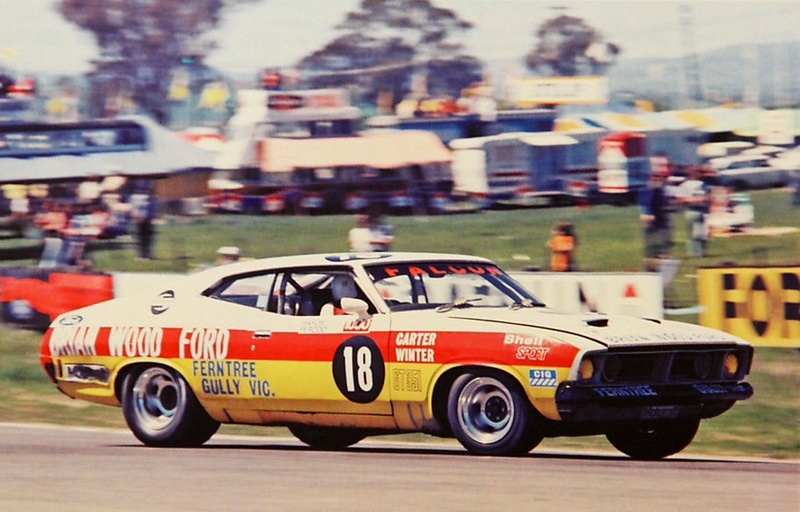 At Bathurst his best finish was 3rd in 1978 in a Ford Falcon XC GT Coupe this time sharing with single-seater ace, Kiwi, Graeme Lawrence. 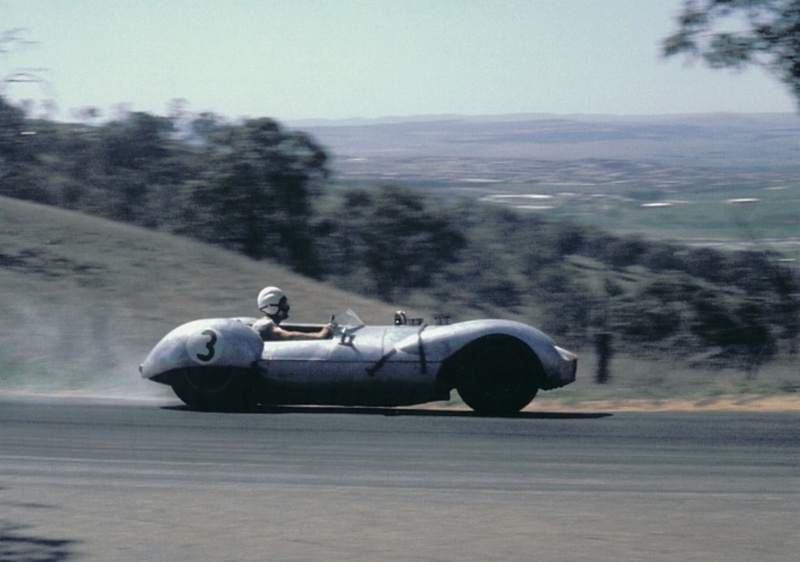 Like so many drivers he started racing bikes, campaigning a Triumph Tiger 100 at circuits like Fishermans Bend in 1948, aged 17 before switching to cars with a Jaguar XK120. In search of more speed but as a panel beater unable to afford a factory car he set forth to create a more competitive mount. 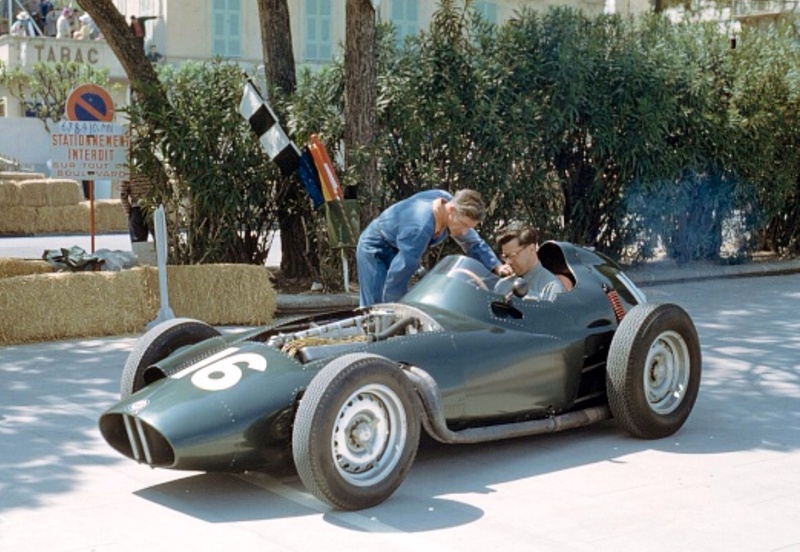 His original intention was to build a mid-engined single-seater to compete in Gold Star events, Australia’s National Drivers Championship, which was run to F Libre at the time. 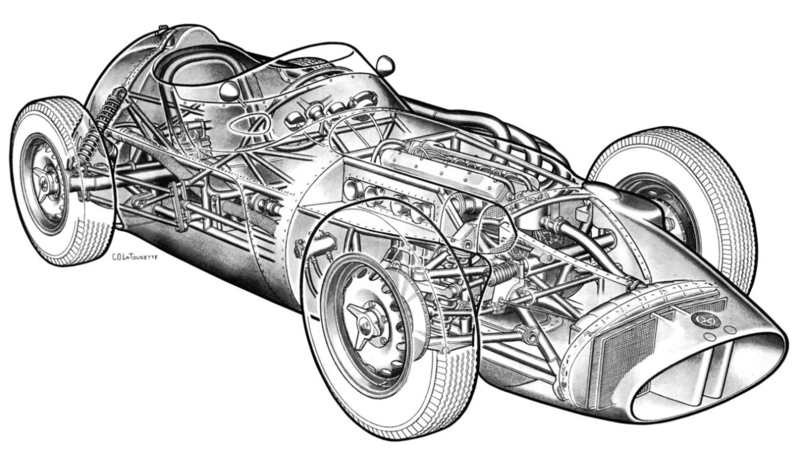 Unable to locate a suitable transaxle to cope with the 283cid Chev’s power and torque, Murray placed the relatively light, small block Chev well back in his space frame chassis locating the 4 speed box behind it. He achieving 50/50 front/rear weight distribution that way. 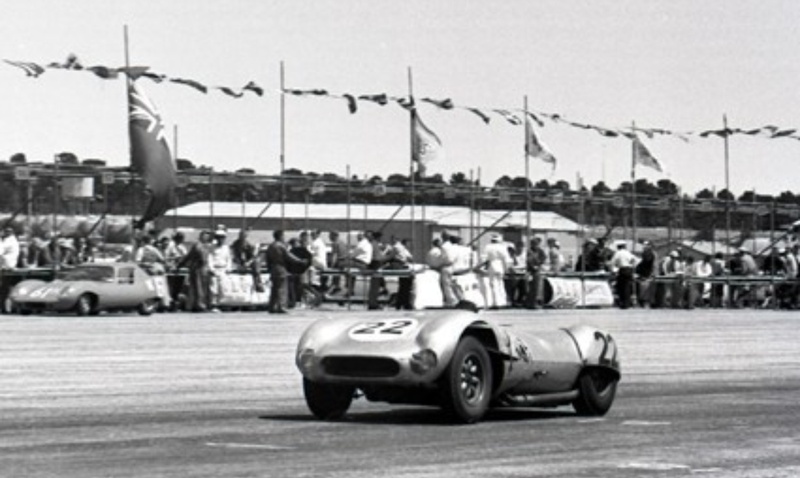 The car raced in chassis form with vestigial panels to support a race number at Fishermans Bend in October 1959. 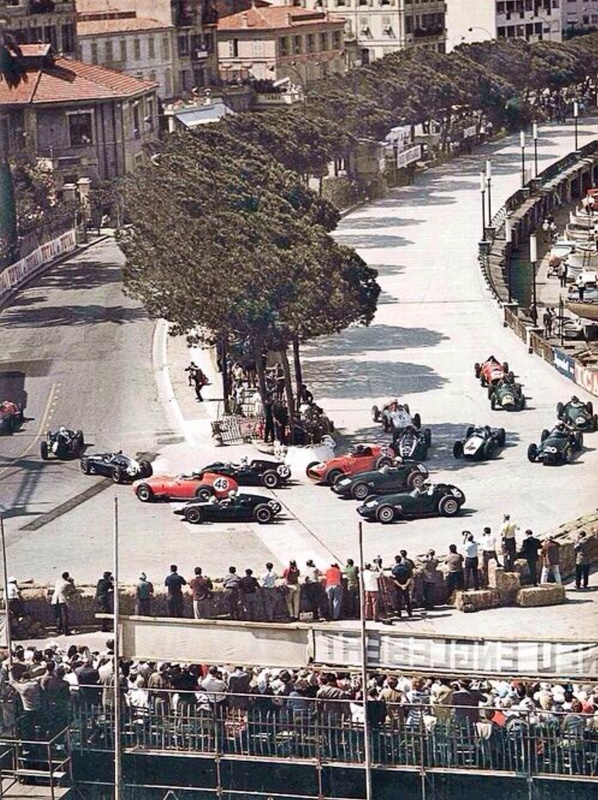 It was immediately competitive, even achieving 4th place in the Philiip Island Gold Star round, behind the Coopers in December 1959. 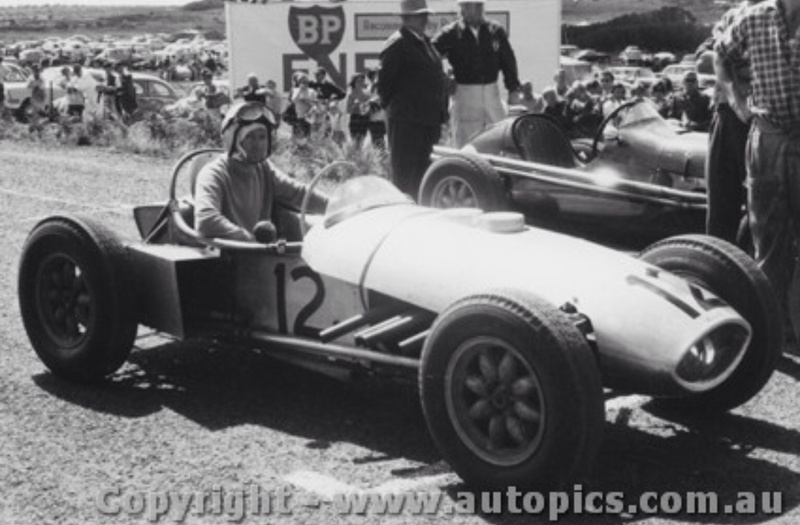 Back at Phillip Island in March 1960, he had an argument about local real estate with Bib Stillwell and came off second best, rolling the car and all but destroying it. Looking at the plethora of Cooper T51’s coming into Australia and at the growth of sportscar racing, he decided to rebuild the car as a sportscar constructing the functional aluminium body himself. The Carter Corvette reappeared at in October 1960. 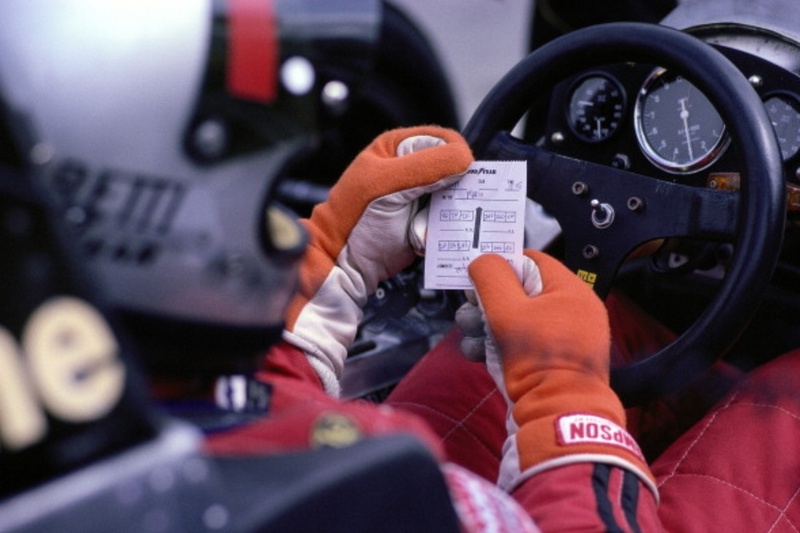 The car was immediately successful, winning races and holding lap records around the country. 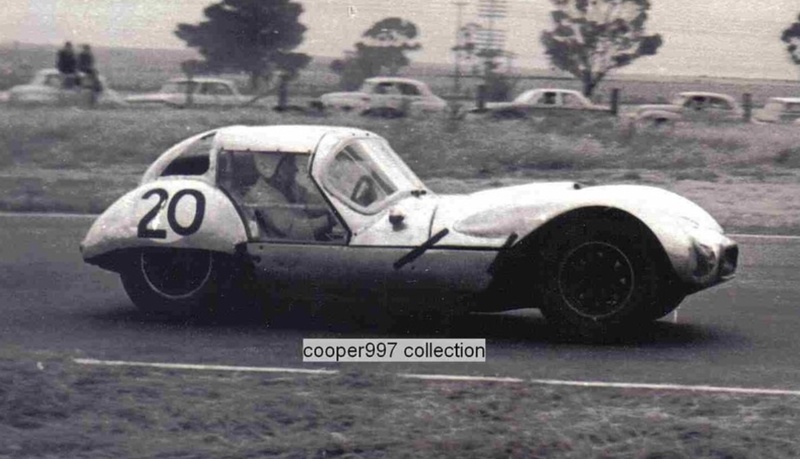 When CAMS adopted Appendix K, GT Racing in Australia, Carter modified the car with vestigial coupe bodywork. Whilst it looked as ugly as sin it remained fast finishing the one race 1963 Australian GT Championship in 2nd place at Calder. The event was won by Bob Jane in his factory built LWT Jaguar E Type, a car acquired with rather a greater budget than Murray’s beast!